YAGI is HERE! 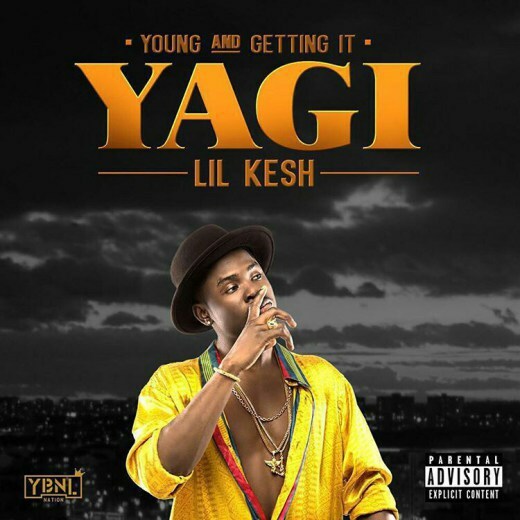 After much anticipation, fast rising rapper Lil Kesh has confirmed that h!s debut album Y.A.G.I(Young and Gettin’ it) has dropped. The album feature Lil Kesh’s h!t singles Shoki, Efejoku, Ibile and Is It Because I l0ve You alongside latest efforts Cause Trouble Part 1&2 and other unreleased songs.